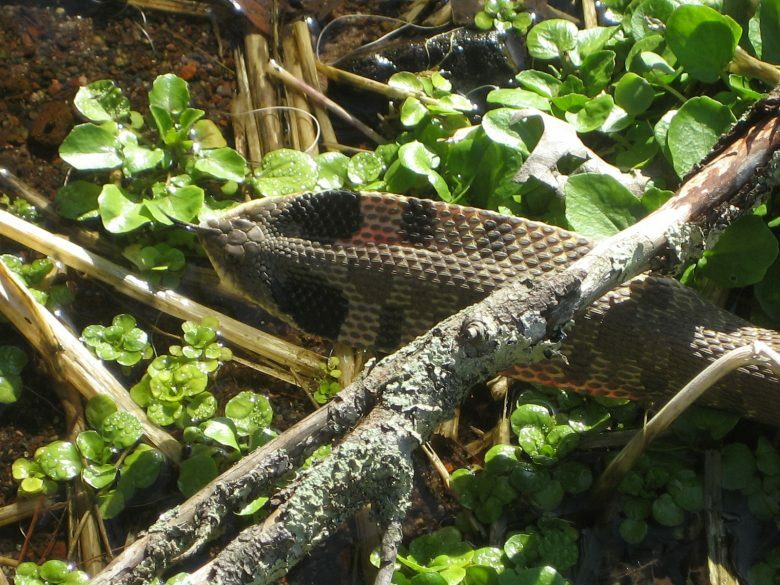 Did you know that we have 36 species of reptiles in Wisconsin? Unfortunately, more than half of them are listed as endangered, threatened, or a species of special concern. These animals are vulnerable and critically important to the health and balance of our ecosystems. That’s why we established the Wisconsin Amphibian and Reptile Conservation Fund, an endowment fund which will provide ongoing support for conservation, education, research, and monitoring of Wisconsin’s native amphibian and reptile species. Many people don’t realize that we have lizards here in Wisconsin – and we do! 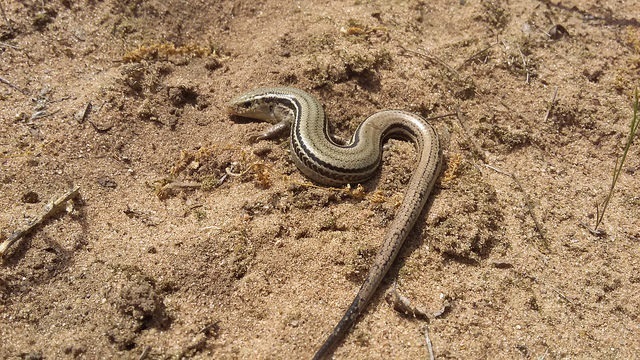 In fact, we have four lizard species that live here, including the slender glass lizard, a state endangered lizard. 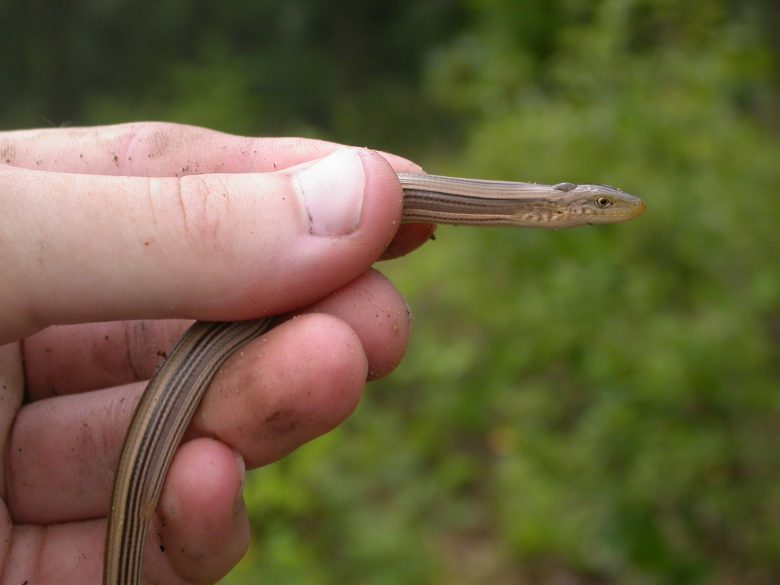 The slender glass lizard is legless, and lives in sandy prairies and savannas in south central Wisconsin. It overwinters in burrows underground by forcing its body through loose sandy soils. 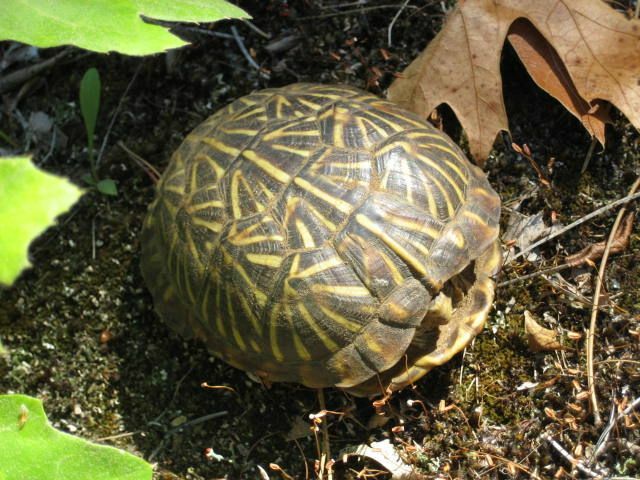 Wisconsin’s only box turtle, the state endangered ornate box turtle is able to pull all of its limbs inside its shell and completely enclose itself for protection. These small, colorful turtles live in dry, sandy prairie habitat in southern Wisconsin. Fun fact – NRF has helped scientists research and monitor Wisconsin’s ornate box turtle populations by helping to fund “turtle dogs”, specially trained Boykin spaniels who are trained to detect these hard-to-find creatures in the wild . One of Wisconsin’s 21 snake species, the eastern hog-nosed snake (named for its up-turned nose) is known for its unique behaviors. For example, if this snake feels threatened, it will either puff up like a cobra (even though they are completely harmless), or play dead by flipping on its back, wiggling around like it’s in pain, vomiting, and then lying still until the attacker goes away. This interesting species is widespread in Wisconsin, occurring in grassland, oak savanna, and sand prairies, as well as southern forests. The prairie skink, a species of special concern, is one of Wisconsin’s four lizard species. They are found in just a few counties in far northwestern Wisconsin, living in pine barrens or bracken grassland habitats. Although secretive most of the year, during the breeding season, the jaws and throats of male prairie skinks turn bright orange, to help attract females. 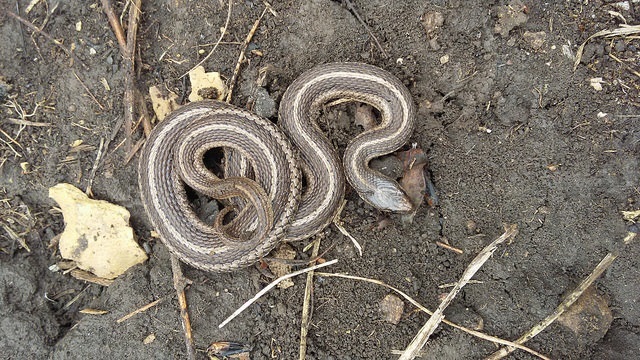 A species of special concern, the lined snake was only recently discovered in Wisconsin, back in 2011. This elusive species is nocturnal and semi-fossorial, meaning it spends most of the day under rocks, leaf litter, or logs. They are found in just a few counties in southern Wisconsin’s grasslands. The Wisconsin Amphibian and Reptile Conservation Fund is an endowment fund created to provide ongoing support for conservation, education, research, and monitoring of Wisconsin’s native and vulnerable amphibians and reptiles. You can donate by mailing a check or online. Just let us know that you want your gift directed to the Wisconsin Amphibian and Reptile Conservation Fund. Ron Semmann helped create the Natural Resources Foundation of Wisconsin while working at the Department of Natural Resources in 1986 and has served on the Board ever since. Ron is now ready to enjoy a much-deserved retirement and offers this message to all NRF members, partners, staff, and board. It is vitally and increasingly important to consider diversity, equity, and inclusion (DEI) in our changing world. According to data from the 2010 U.S. Census, more than 25 percent of children in Wisconsin are people of color. That means the future of conservation depends upon making conservation relevant and meaningful to all Wisconsinites. You can tell a lot about Jim Hlaban’s commitment to conservation from his email signature: “If we don’t do it, who will?” Jim and his wife, Mary, recently made a commitment to protect Wisconsin’s waters into perpetuity by creating the Wisconsin Water Protection Fund, which will make annual grants to numerous conservation organizations working to protect water resources across the state. Like many Wisconsinites, there was a time when Joey believed the environmental movement to be at odds with business and personal-property rights. Today, Joey integrates green practices into his business—Heinrichs Home Comfort, a residential HVAC company. Joey’s commitment to conservation might mean a lower profit margin, but he takes pride in knowing that he’s contributing to energy efficiency.